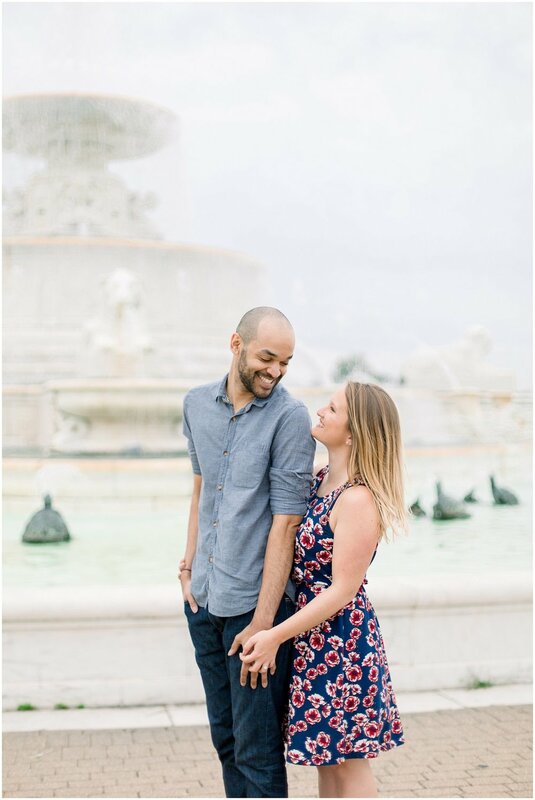 We started the session at the Detroit Institute of Art because DUH it is the most gorgeous spot in the city. 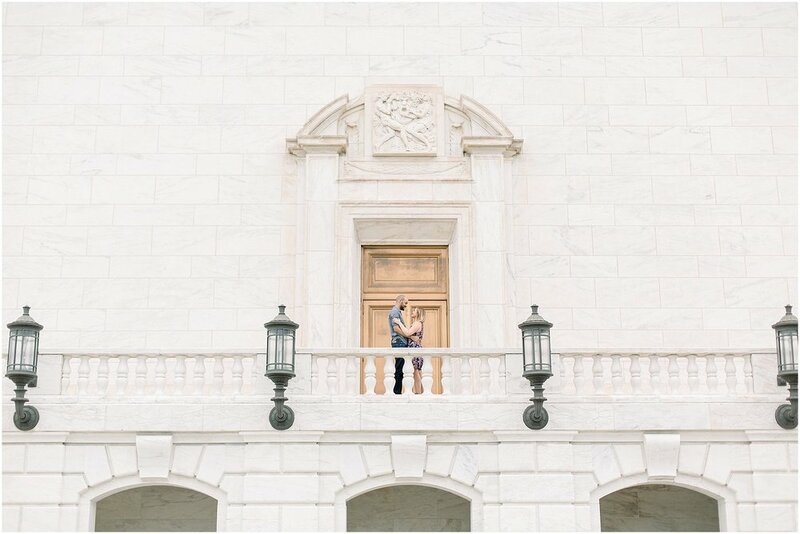 The white walls are a light & airy photographers dream and I have been stalking instagram looking at photos of this spot and just waiting to shoot here! 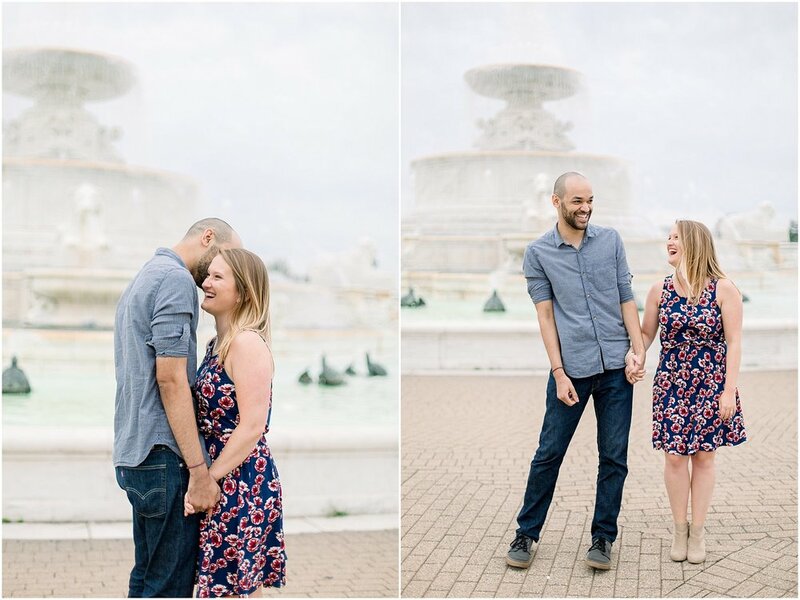 After that, we headed to Belle Isle. 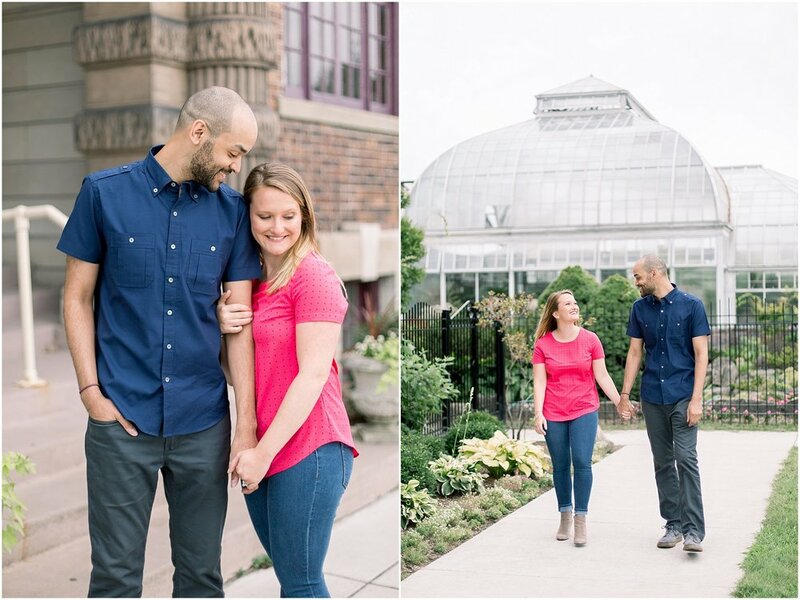 This place is special because Jordan’s parents got married at the conservatory there so we had to do some photos in front of it. 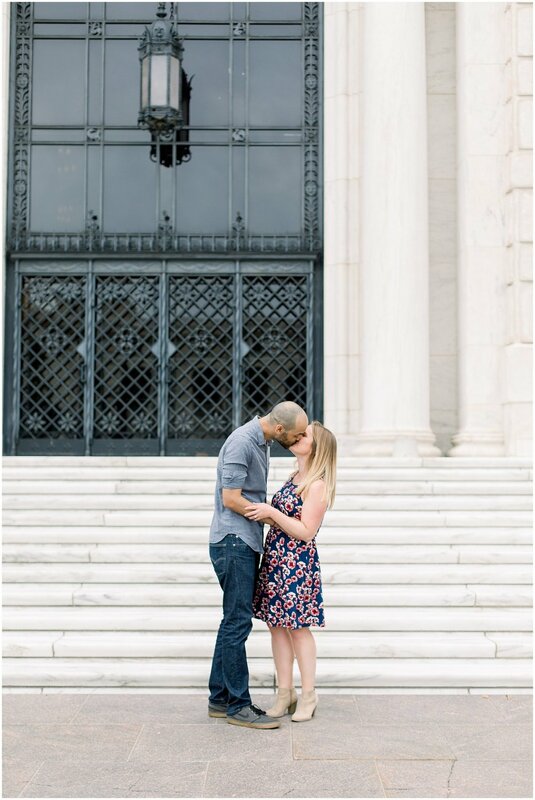 It was actually closed for the day for a special event so shout out to the nice guy who let us snap some photos in front after we told him their story ;). 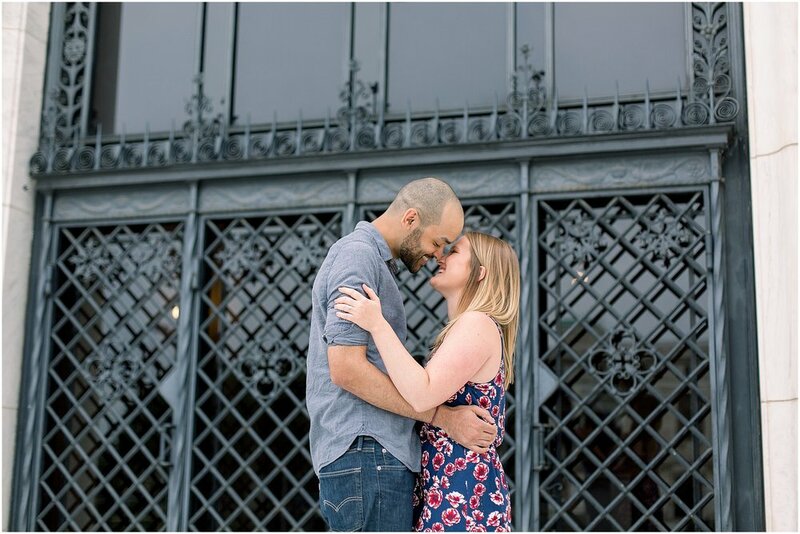 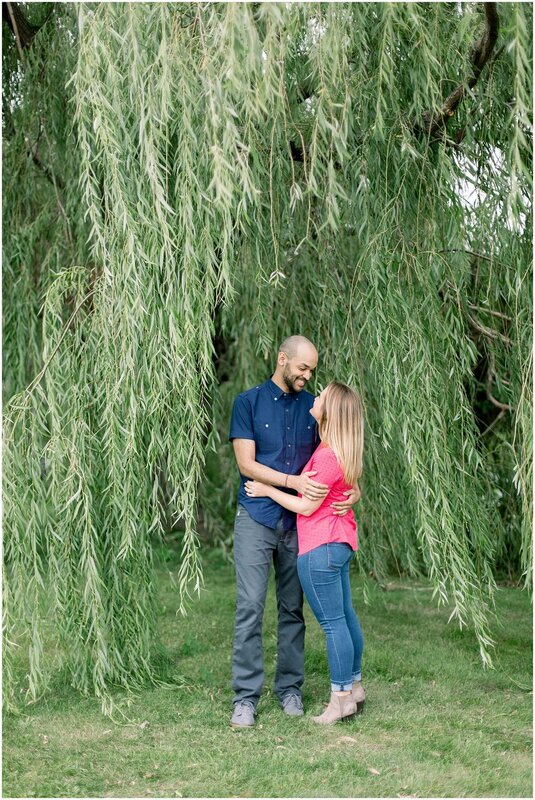 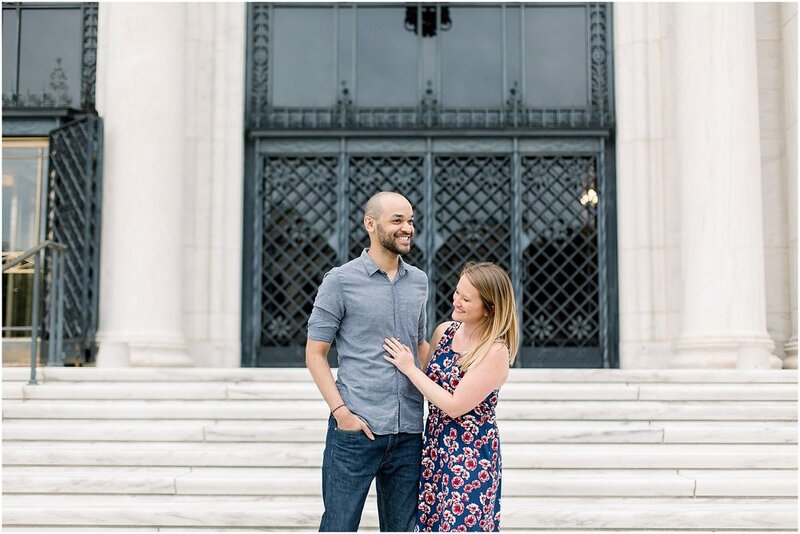 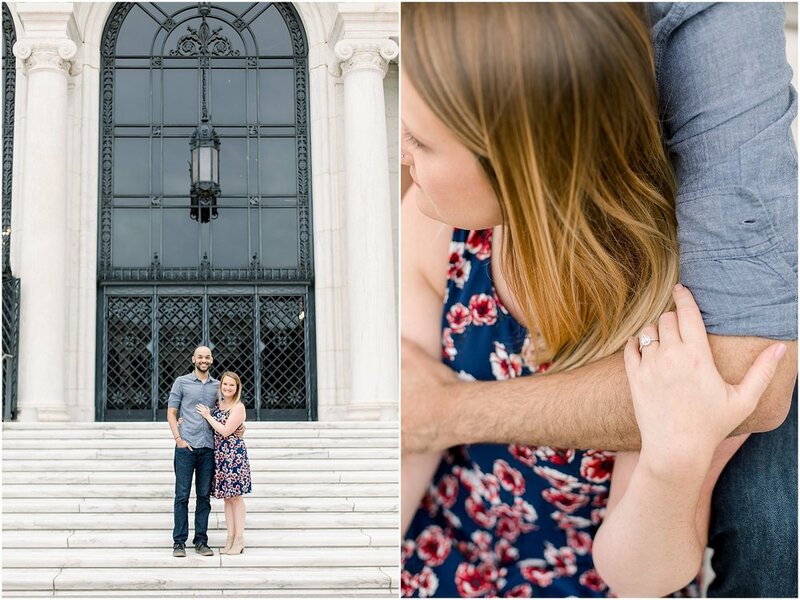 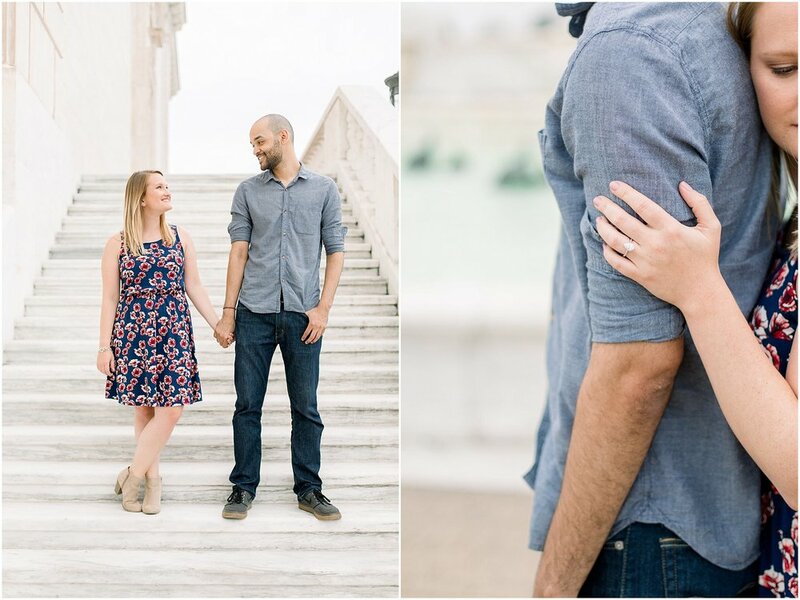 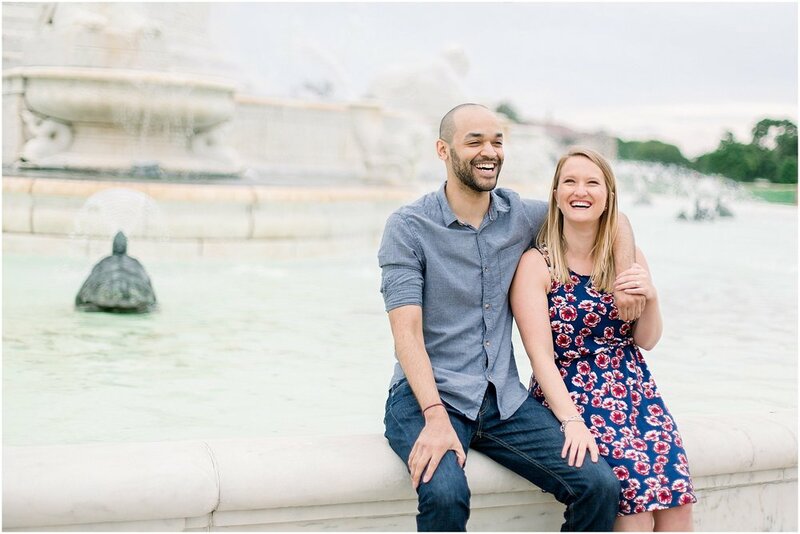 I absolutely cannot wait for their wedding next October at the Belle Isle boat house (which is also my dream venue to shoot at).